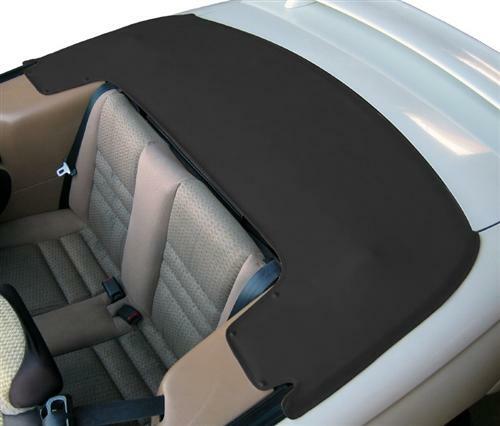 Finally a replacement top boot for your 1999-2004 Mustang Convertible is available! 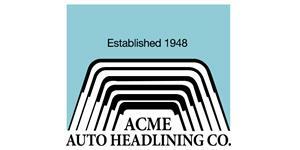 Looking to clean up the rear of your 1999-2004 Mustang Convertible when the top is down? 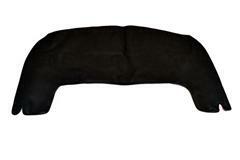 This top boot will provide good protection and great looks for your Mustang!! This is a great way to clean up and protect the rear of your Mustang when the top is down. With thorough instructions and complete hardware, this is an easy installation.